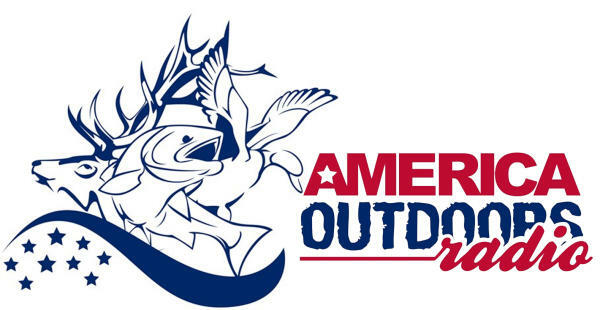 We have a special Veteran's Day weekend edition of America Outdoors Radio for you featuring two non-profit groups doing great things for our combat wounded soldiers and veterans. We'll start off talking to Brittany Longoria with Trinity Oaks. Based in Texas, they host veterans at their 2,000 acre Thumbtack Ranch where fishing, hunting and bonding with fellow combat veterans produces therapy. Similar work is being done with fishing and hunting trips all over North America through Wounded Warrior Outdoors. Rich Raboud will join us to tell you about the work they do with soldiers who are in some cases still on active duty and recovering from wounds sustained in combat. We've got other outdoors topics to cover too. Darrell Van Vactor with Crappie USA will give us the results from their latest tournament in Kentucky and Dan Clayton-Luce with Henry Repeating Arms will introduce you to the Long Ranger, a great looking lever action rifle meant for hunting. Finally, we'll share a requiem for the last woodland caribou in the lower 48 states, a stunning failure of our Endangered Species Act,and explain what happened. PS - This week on the Pacific Northwest Edition of America Outdoors Radio, heard exclusively on Seattle Sports Radio 950 KJR Saturday mornings at 7 AM we'll talk to guide Aaron Peterson who is happy to report the snow geese have arrived in NW Washington! We'll also talk about coho fishing techniques to use on SW Washington's Cowlitz River with guide Ric Estes, the owner of Adriatic Outfitters.